If you need just one more reminder that digital is transforming every business vertical out there, look no further than this infographic from OpenTable. 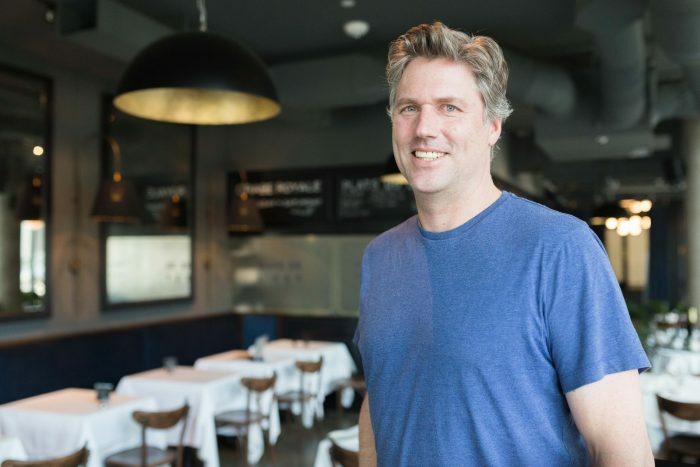 The San Francisco-based company is celebrating the fact that it’s seated 30 million diners in Canada since it first went online in 2002. That’s a pretty good proof point that picking up the phone to complete a transaction – even one as simple as a dinner reservation – is going out of habit. More than just show us that Canadians do enjoy a fine meal out, OpenTable’s infographic is a reminder of how capturing these small transactions in a digital format can lead to some powerful insights and new business opportunities. Consider the trend of Canadians increasingly using mobile phones to make reservations (yes, along with everything else) – 13 per cent of diners did so in 2012 and 29 per cent did in Q1 of 2015. Such an insight about how diners are interacting with restaurants might spur restaurateurs to offer mobile coupons or even build out apps. Then there’s the fact that OpenTable has also become a reviews platform that can help drive business to restaurants delivering great customer experiences. Making a list like the Top 100 Best Restaurants in Canada can’t hurt one’s reputation, at all.